Slaughter: Happy Father’s Day–and get busy folding that laundry for me. 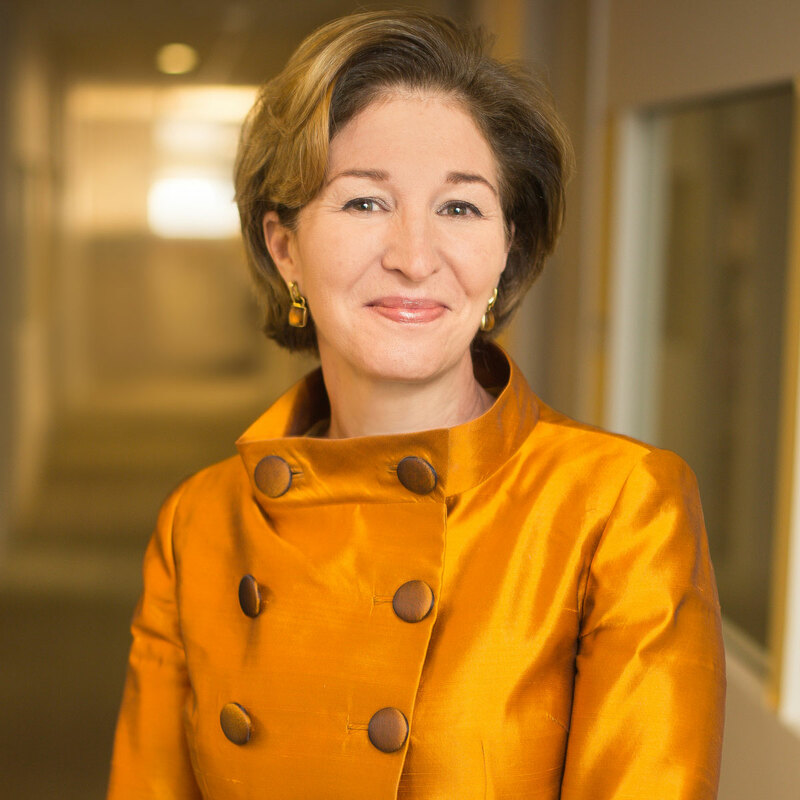 As might be expected, the author of the the above tweet, New America CEO Anne-Marie Slaughter, soon started complaining that–surprise, surprise!–almost none of her reply tweeters were agreeing with her. every year there is an insane feminist who tries to ruin it. do they do it for the attention because they aren’t attractive?